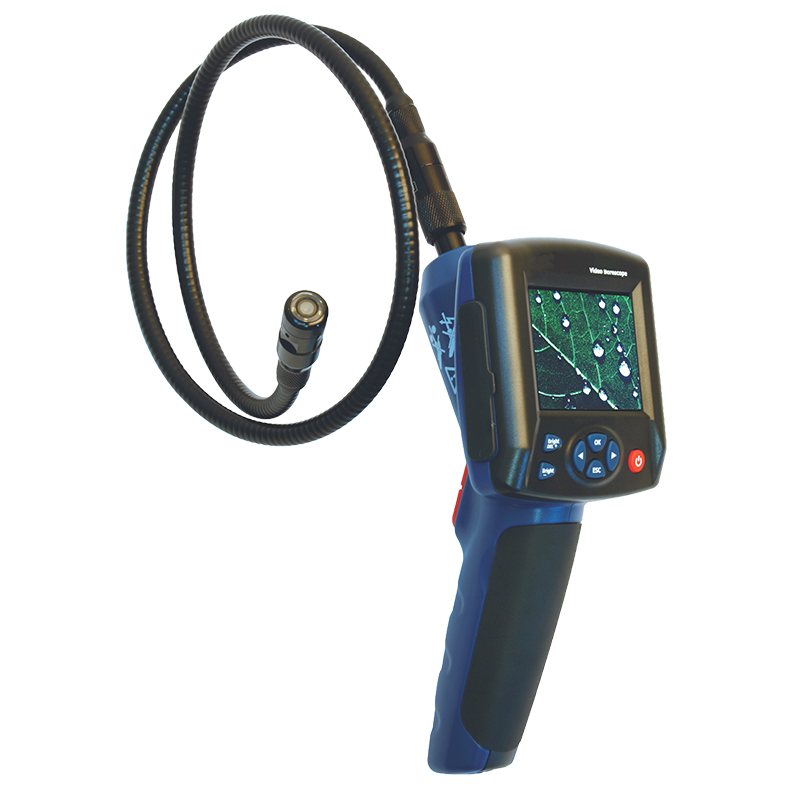 The DL7201 is a hand held Video Borescope offering a 3.2 inch colour TFT LCD display, supporting photo, video, time and date. The DL7201 enables the transfer of video and images to your PC via the SD card (not supplied) or USB cable. Waterfroof to IP67, the flexible gooseneck retains its configured shape.